The statistics of people suffering from heart diseases is horrifying. But even if you do not have a heart problem now, it is always good to make everything possible to prevent it. Nexter.org prepared you a list of 7 best heart disease apps of 2019. Jonn A. Osborne, MD, PhD, says that My Cardiac Coach is one of the best apps that combines variables like fitness and blood pressure. 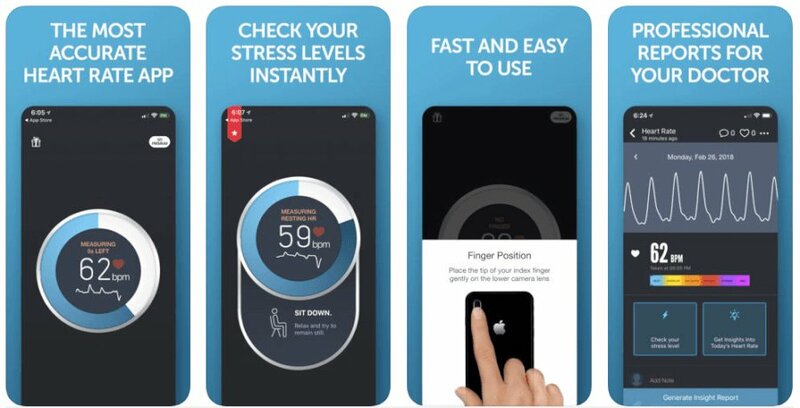 It is also advertised as a “personalized recovery toolkit” that “you carry in your smartphone.” Moreover, there is the “Support Network,” where users dealing with heart disease can connect with others. 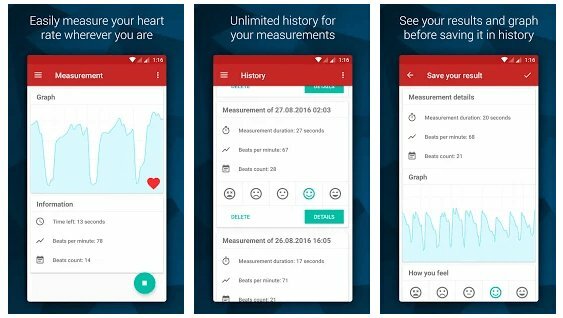 With this app, you’ll be easily able to measure heart rate without any additional devices, just your phone camera, and flash. You can save the results and compare them later. The app also gives you personalized recommendations based on your age and resting heart rate. The app is available at the Google Play. 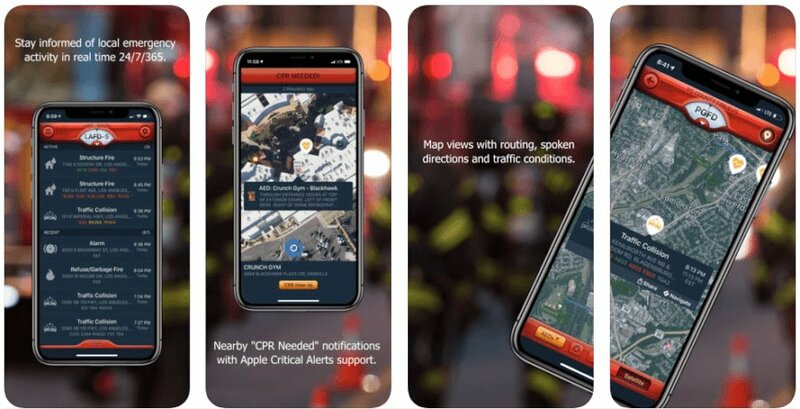 This app connects people with a cardiac event with CPR services nearby by showing them on the map. In case of an emergency, you can quickly alert CPR-trained bystanders who are also using the app. With this app, you can measure your pulse using your phone’s camera by capturing color changes in your finger. It is quick and easy. And there is also a “progress reports” you can show to your doctor. 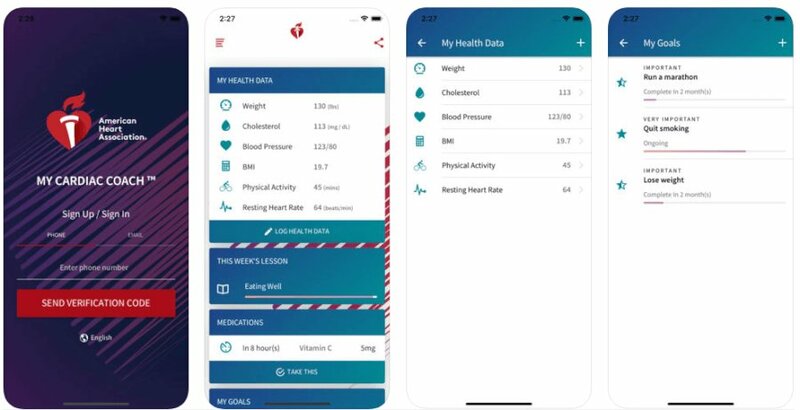 This app syncs your data from blood pressure measurement devices through the Apple HealthKit or Microsoft HealthVault. You can record your blood pressure and weight and easily share the results with your doctor. This one is great for sports enthusiasts. 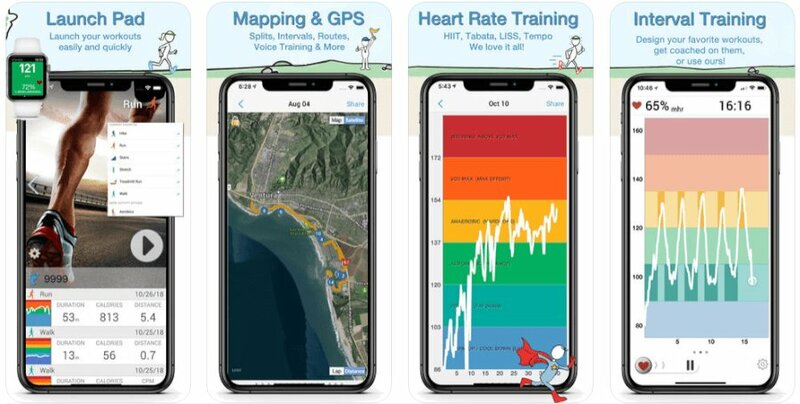 This app records the distance and speed if you go for a run and show you what your heart rate is using simple color coding. Also if you use a fitness device, you can easily sync its data. If you’ve been diagnosed with a heart condition and you want to know more about it, try this app which gives you easy access to different blogs and care tips written by experts. The statistics of people suffering from heart diseases is horrifying. But even if you do not have a heart problem now, it is always good to make everything possible to prevent it. 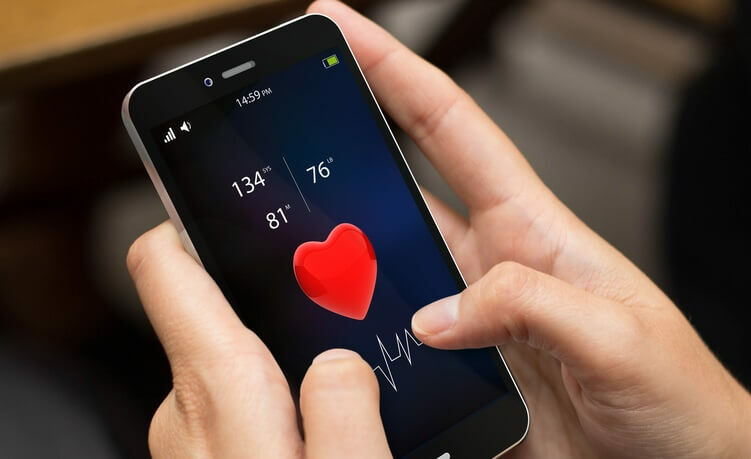 Nexter.org prepared you a list of 7 best heart disease apps of 2019.